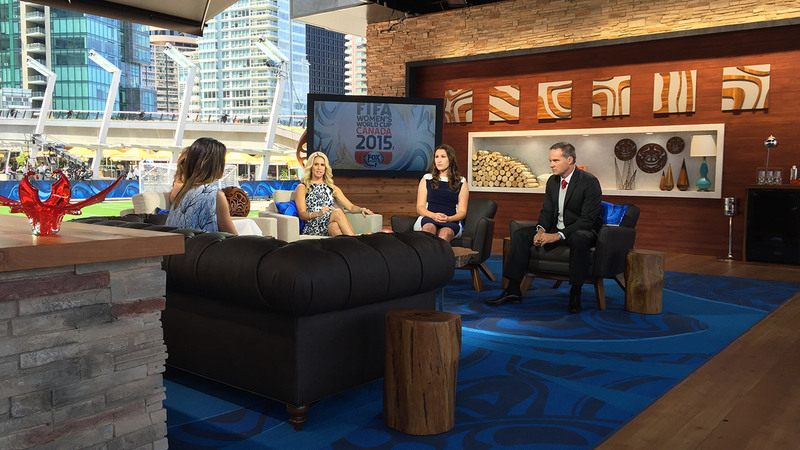 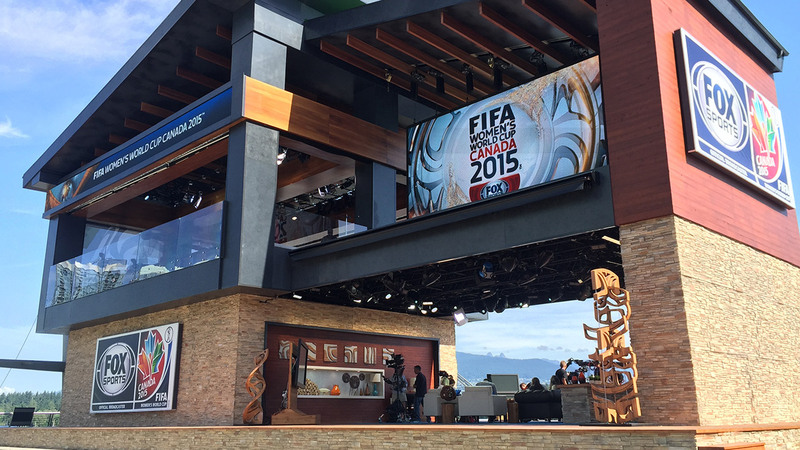 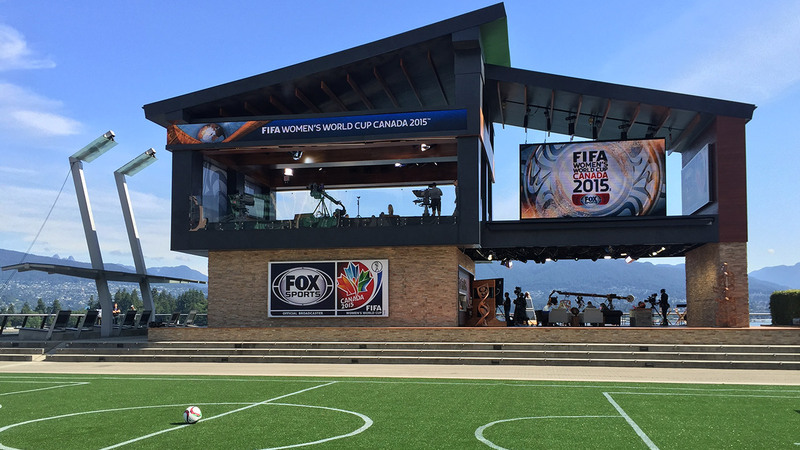 Design of FOX Sports Broadcast Pavilion in Vancouver, BC for coverage of the FIFA Women’s World Cup 2015. 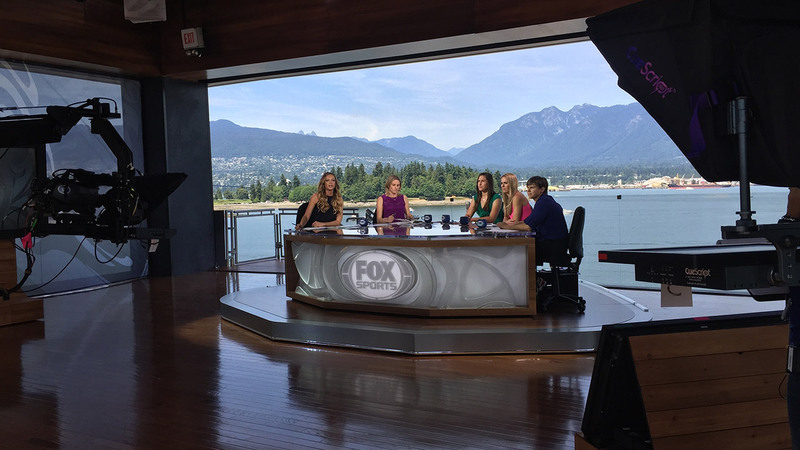 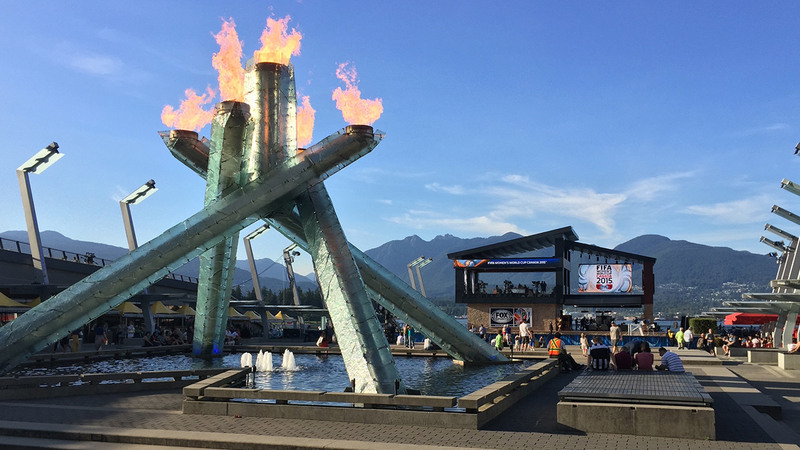 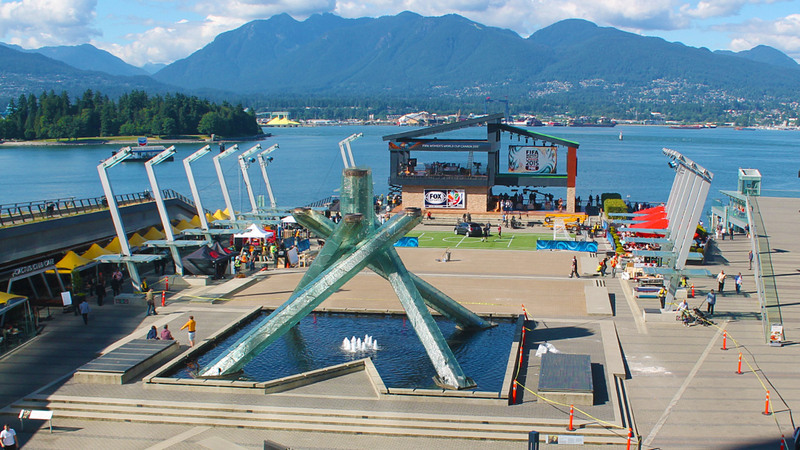 This open-air, bi-level media and broadcast headquarters combined the modern architectural persona of Vancouver with the rich landscape of the region and the international community connected to the Women’s World Cup. 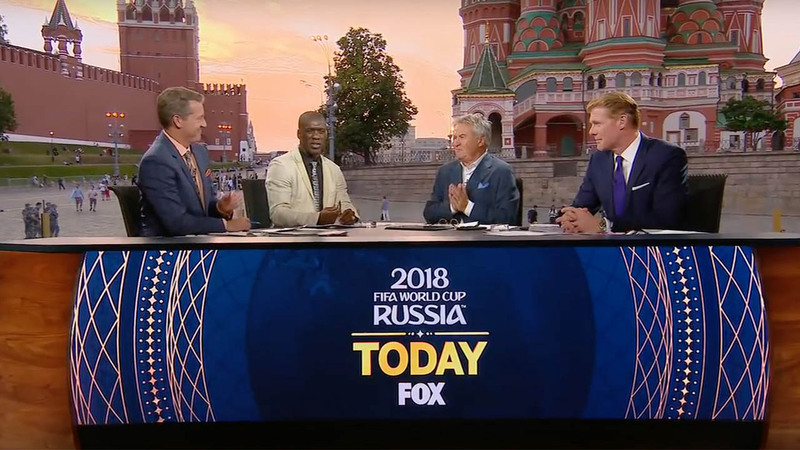 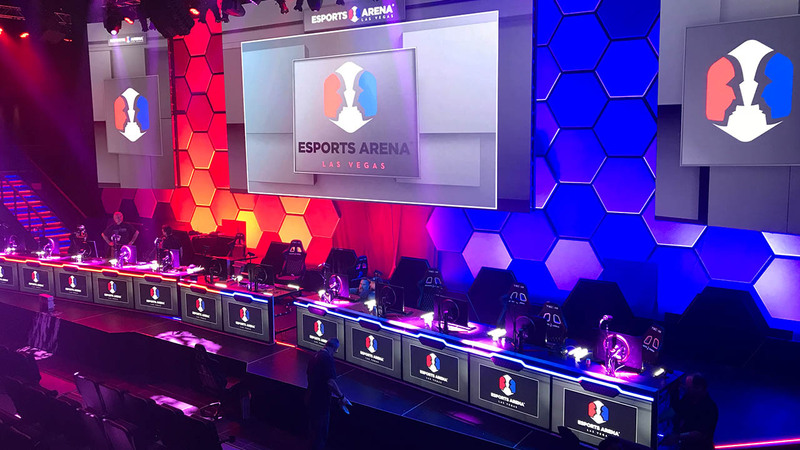 Utilized for pregame, postgame and complementary programming for the entirety of the tournament to be broadcast June 6-July 5 across the FOX Sports network. 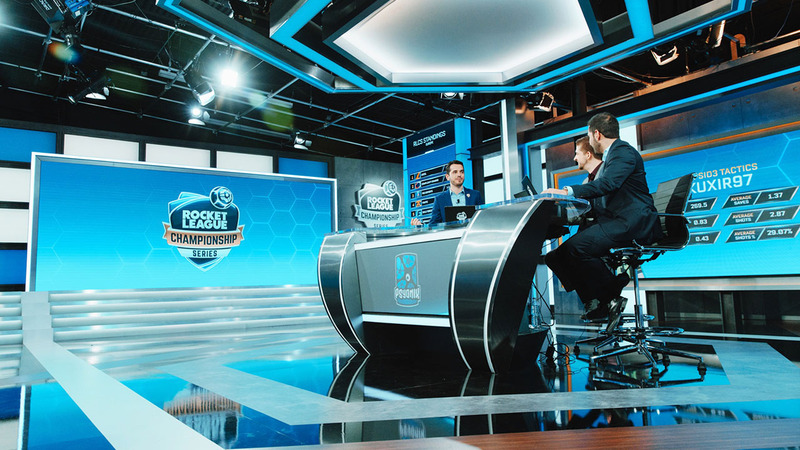 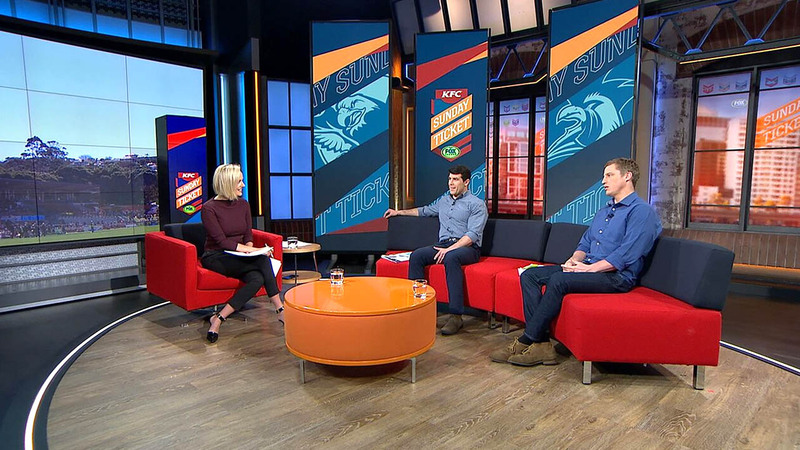 Nominated 3/31/2016 – OUTSTANDING STUDIO DESIGN/ART DIRECTION 37TH ANNUAL SPORTS EMMY® AWARDS.